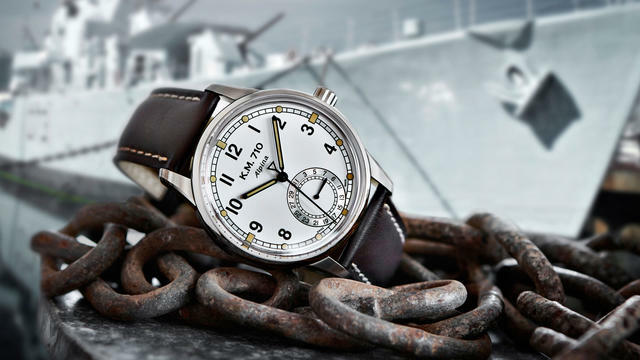 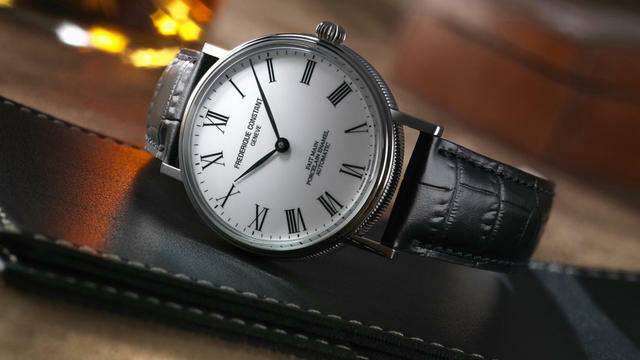 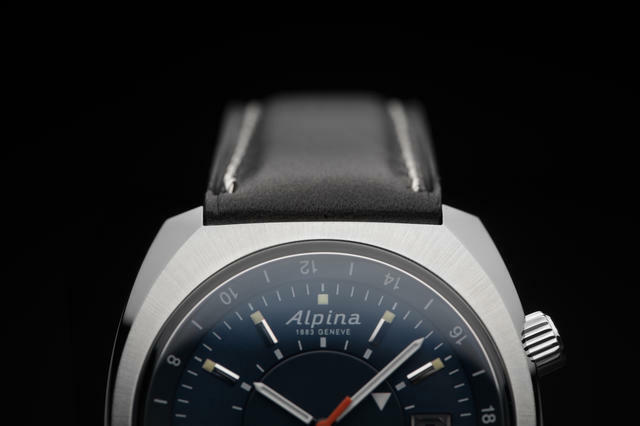 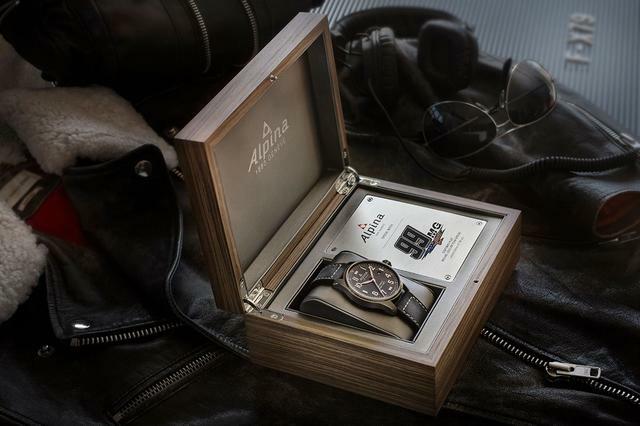 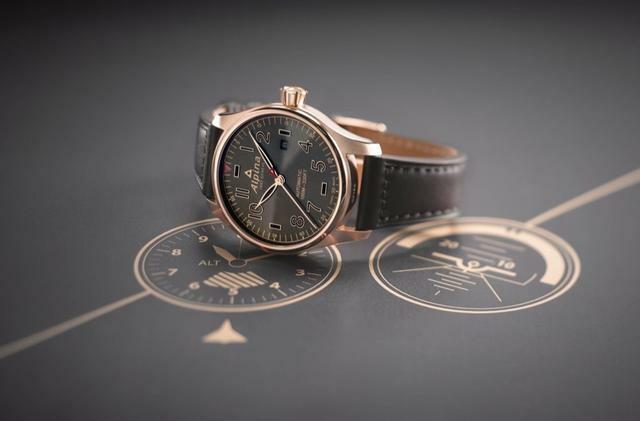 An independent, family-owned fine watchmaking manufacture based in Geneva, Switzerland, Alpina was founded in 1883. 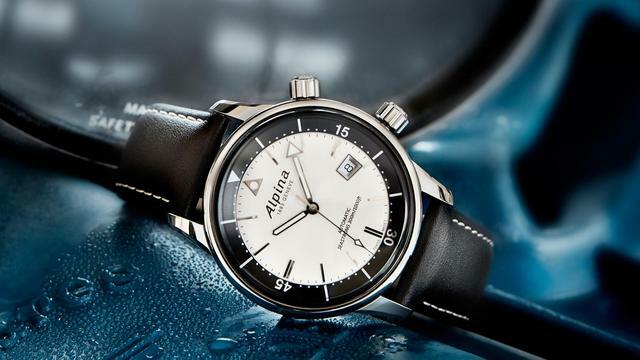 For 132 years, Alpina has acted as a pioneer of the Swiss watchmaking industry with a multitude of innovations and patents. 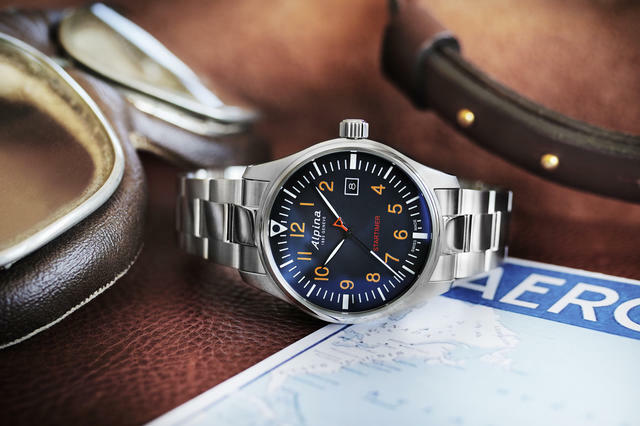 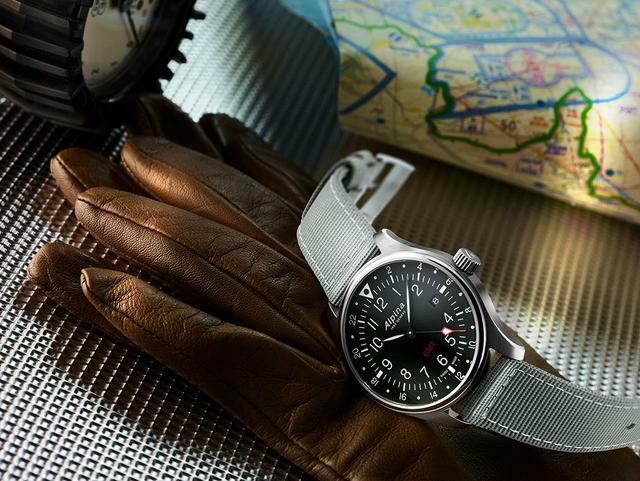 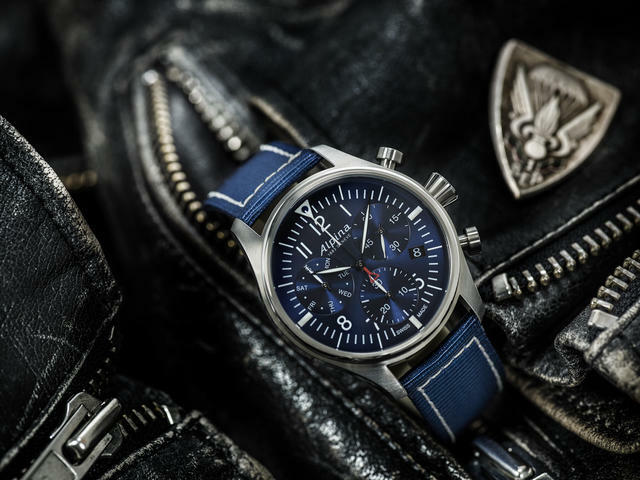 As the inventor of the modern sport watch, the brand continues its adventurous spirit through special initiatives incorporating both the professional explorer community and the adventurous watch enthusiast. 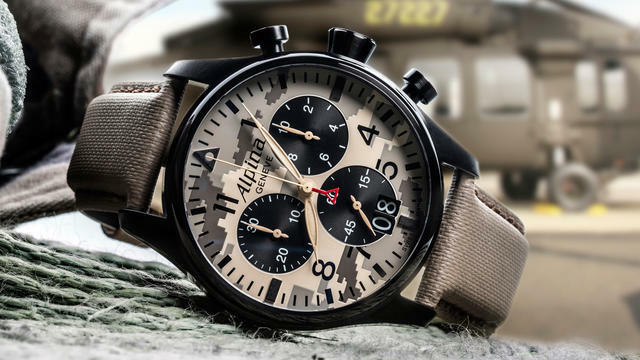 iW Magazine's Watch of the Day is the Alpina Startimer Pilot Chrono Desert Camouflage. 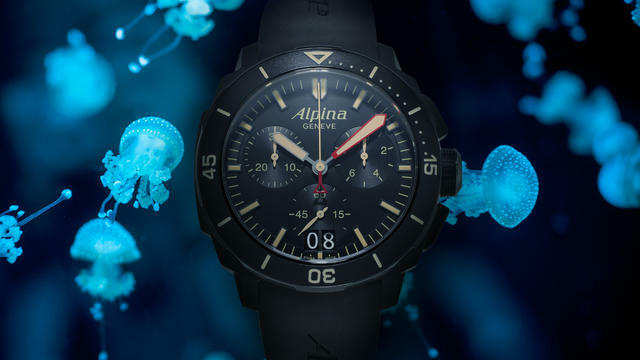 iW Magazine's Watch of the Day is the Alpina Seastrong Diver 300 Chronograph Big Date. 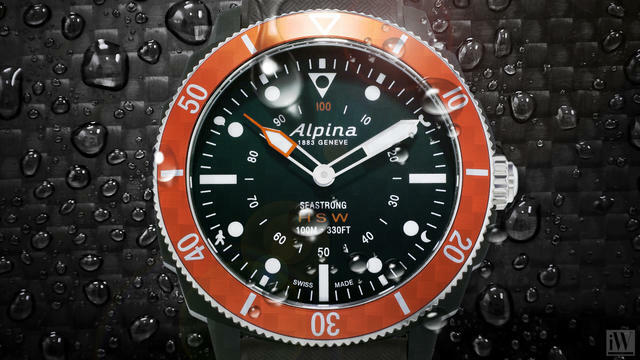 We sat down with Guido Benedini to talk about Alpina's new dive models.